MUNICH -- Schaeffler is cutting about 950 jobs globally but said no forced lay offs or site closures are planned. Schaeffler is integrating its bearing components and technologies unit (BCT), which currently functions as an internal supplier, into its automotive and industrial divisions. 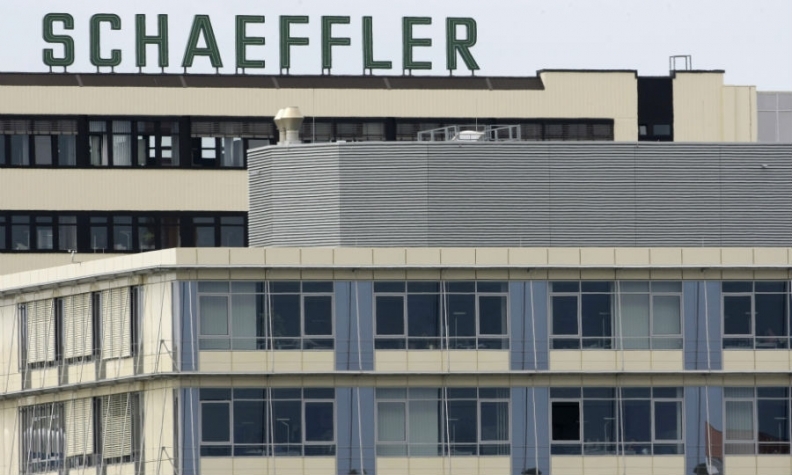 The restructuring will reduce headcount by 950 positions worldwide, including about 450 positions in Germany, Schaeffler said in a statement. Schaeffler expects to finish negotiations with labor representatives in about six months, CEO Klaus Rosenfeld said on Tuesday. Schaeffler ranks No. 19 in the Automotive News list of the top 100 global automotive suppliers.